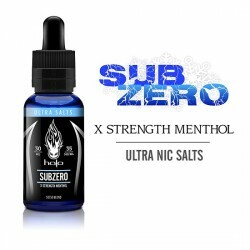 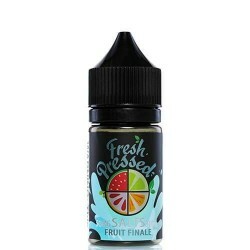 High strength nicotine salts options are designed to be used with Pod-Mod vaping systems. 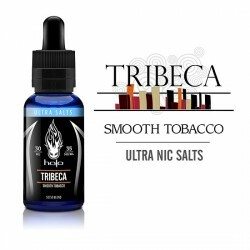 Nic Salts offer a smoother throat hit than the standard freebase nicotine used in standard e liquids. 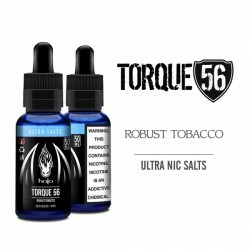 They also provide a quick, strong, unobtrusive nicotine hit! 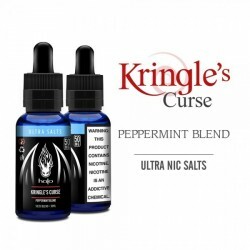 Nicotine Salts There are 49 products.